Local liquor laws require all alcohol products be moved to an area that is restricted from public access during non-sale hours. 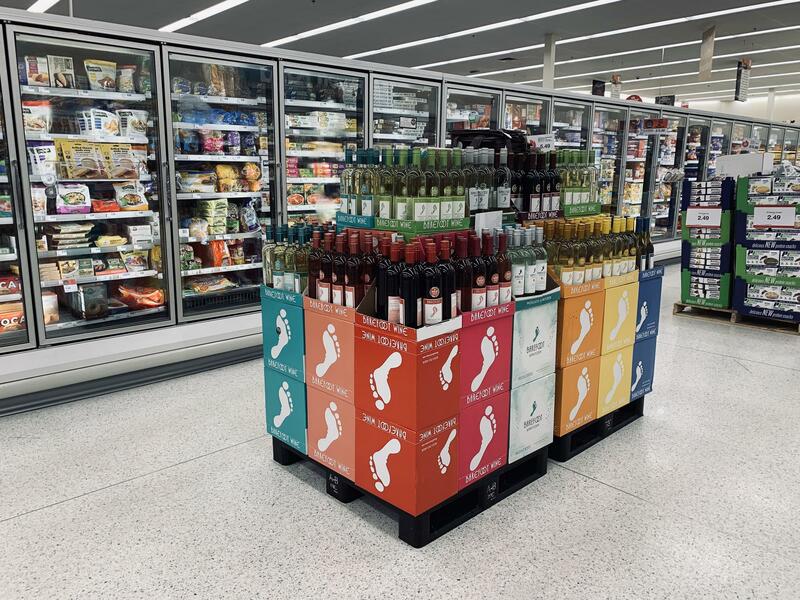 But the new changes to the code will allow alcohol displays such as this to remain up all the time at Hy-Vee and other 24/7 retail stores. Tracey DeBold came up with the idea to turn a small city-owned property into a drive-thru coffee shop. She opened her first eatery five years ago: the Sweet Shack on Main St. in Blandinsville, which is open seasonally. Two years ago she expanded into Macomb, opening Sweet Shack 2.0 on Carroll Street.